The use of hyperlinks in PDF files on Mac has grown in popularity since the development of the PDF format. Hyperlinks are a unique way to link to other files or outside websites to add more information to your PDF file on Mac. They are also a way to direct the reader to an important item like a table or diagram associated with the link. Adding hyperlinks is a simple process with the correct tools. 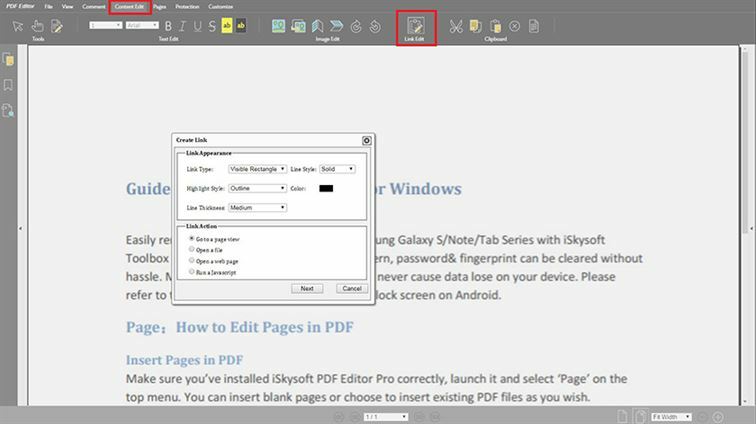 In this article, we’ll show you how to add hyperlink to PDF with PDFelement ProPDFelement Pro. 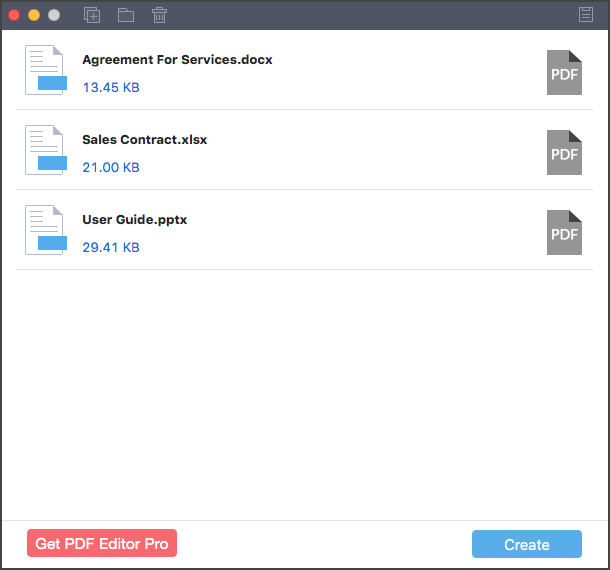 To add a hyperlink to a PDF file on Mac (macOS Mojave), a great program to use is PDFelement Pro. This powerful PDF editor helps you to edit PDF files as easily as you would edit a Word file. 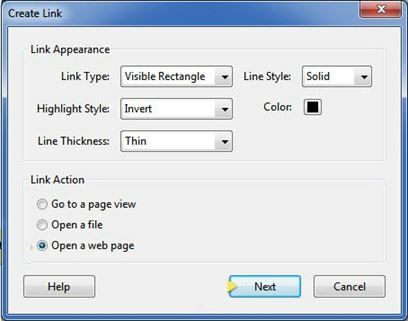 Follow the steps below to create hyperlinks in your PDF documents. To begin, install and open your PDF editor program. Open your PDF files by clicking on the "Open File" button. Open the "Edit" panel and click on the "Link" button. Select the text that you want to add your hyperlink to. A pop-up window will appear where you can input the link. Enter the link and click "OK". You have now created your hyperlink in PDF on Mac (macOS 10.14 Mojave included). It’s simple to learn how to set a link in PDF for Mac, and with practice, you will be able to learn how to link images and other large files to your PDF file easily as well. 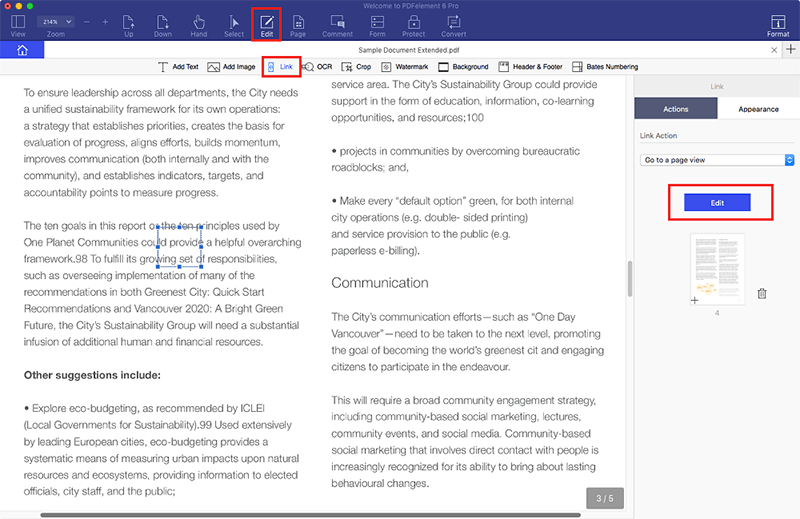 Learn more about how to annotate PDF on Mac. After you have created your hyperlink, you can underline it or change the text color to make it stand out more. You can accomplish this using PDFelement ProPDFelement Pro. Step 1. Import your PDF file into the program. Step 2. Go to the "Edit" tab and click the "Link" button. Step 3. Select the text you want to add the link to. A pop-up window will appear where you can enter your link and click "Set Link". When we create a PDF file from Word, the hyperlinks might not always work correctly. To solve this issue, you may have to print or create the PDF from Word. You can avoid these issues with PDFelement Pro, as it will help you create PDF documents from existing files like Word, Excel or PowerPoint so links are ensured to work properly. 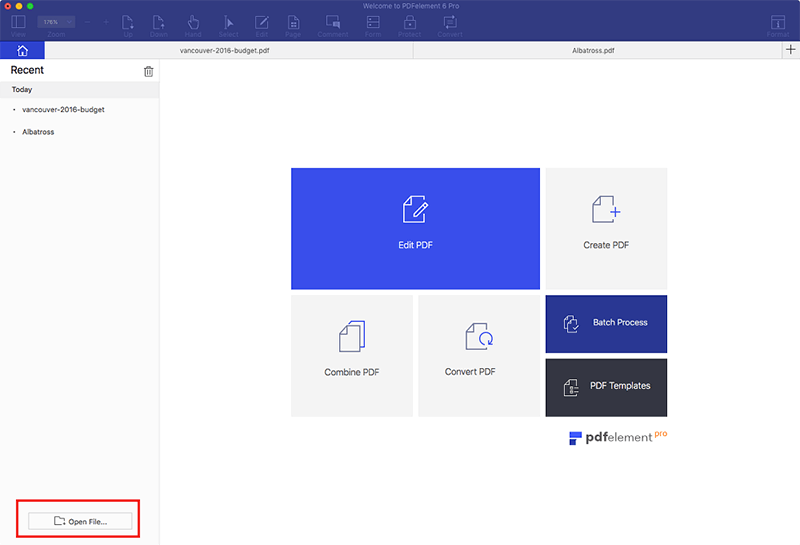 After launching the program, click the "Create PDF" button on the main interface and import the file you want to convert to PDF. Then click "File > Save as" and save the file in PDF format. The links in your PDF should now work properly. Convert Word, Excel, and PowerPoint to high quality PDF. Preserve hyperlinks and other elements from the original file. Add multiple Word files and convert to PDF instantly. Create PDF that retains original formatting and layout. PDF editors are available to help with your hyperlink issues. The best part is you do not have to download a lot of them like you do with other software programs and they work just as smoothly. Add links hassle-free with this type of program. Step 1. To add a link to your PDF file online, visit the website of the online tool you are using. Step 2. Upload your PDF file to the online PDF tool. 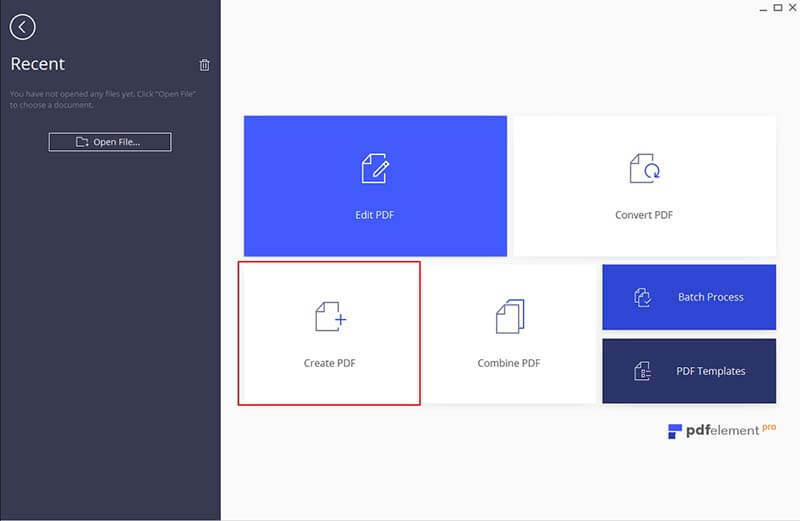 Choose a PDF from your local folder and click on the “Upload” button to import your PDF with ease. Step 3. Now, you can click on the “Content Edit” button and choose the "Link Edit" option from the main toolbar. Move the cursor to select the part you need to add a hyperlink to. Step 4. 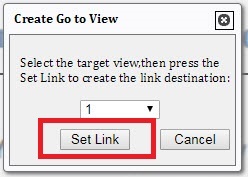 After adjusting the link settings, click on the "Set Link" button to add a link to your PDF file with ease. PDF was developed by Adobe in the 1990's. This means Adobe Acrobat has many tools to help users work effectively with PDFs. 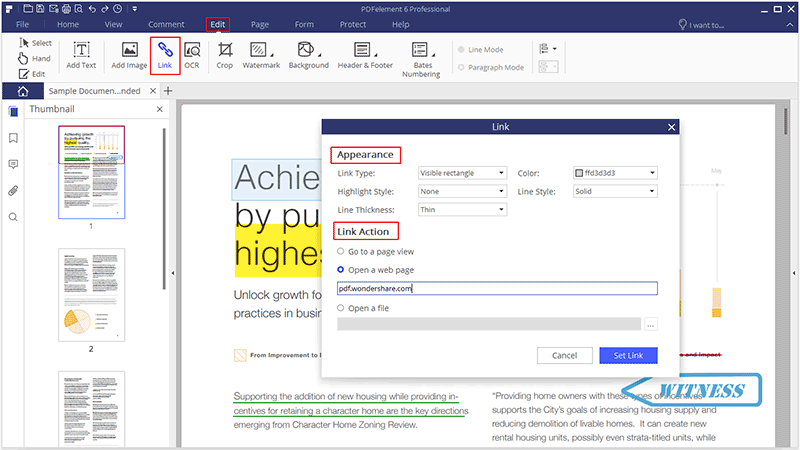 In this section you'll learn how to embed a link into a PDF file easily. If you need help along the way, you can access the Adobe PDF link Helper for further assistance. Step 1. Open Adobe Acrobat and go to the Attachments section. Step 2. Click "Open" to import your PDF file. Step 3. Go to Tools > Edit PDF > Link > Add or edit. Step 4. Add your desired hyperlink and save the file. You can also edit, delete, and preview your file if desired.